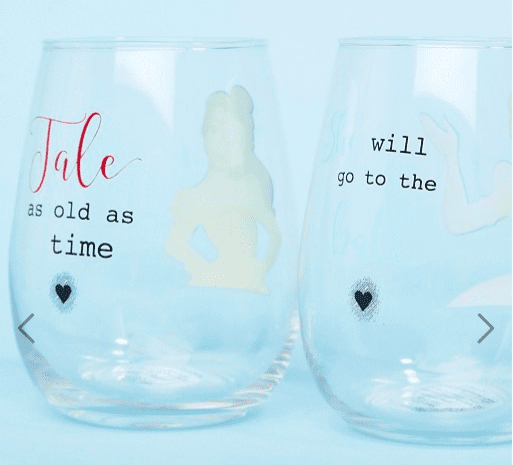 Disney Wineglasses Are A Thing. You Know You Want Them. Remember when Burger King sold collectible glassware with Smurfs and stuff on them? And you had to have all of them but your little sister inevitably broke one and then the entire set was worthless? Just me? 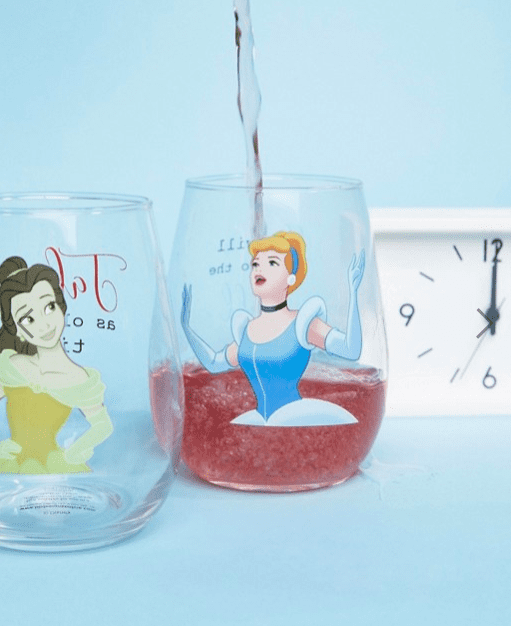 Well, if you grew up with a similar ’90s experience, then you’re going to be all in for these sets of Disney princess wineglasses from ASOS. I mean, who doesn’t want to drink their Riesling from under Cinderella’s skirt? 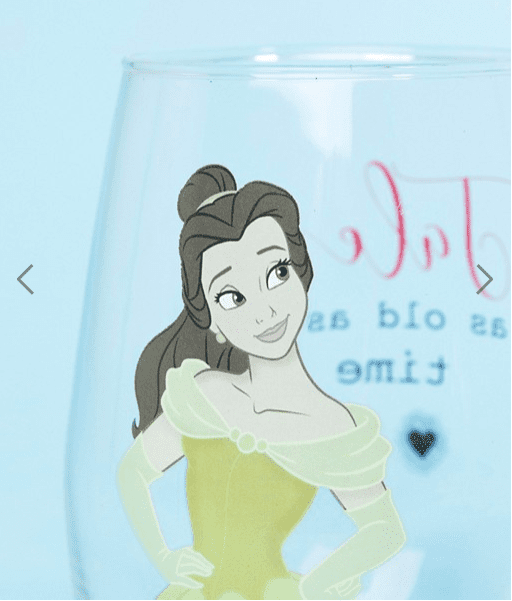 Who doesn’t love the way that Belle looks totally envious of whatever is in our glass? Because we may technically be grown up now, but that doesn’t mean we stopped loving collectible glasses. It’s just that now we can drink alcohol out of them. Also, it’s probably our kids who will break them and not our sisters. If you’re in love with these, you might want to check out these other, similar products as well!